Bell Lake serves as the prime stop for all backcountry canoe adventures. Killarney Kanoes offer canoe rentals, outfitting and even transportation to other, more remote canoe access points. It is also a great spot to access the famous Silver Peak from. Love the outdoors but prefer the comfort of a bed? A number of roofed accommodations are available in the Town of Killarney. 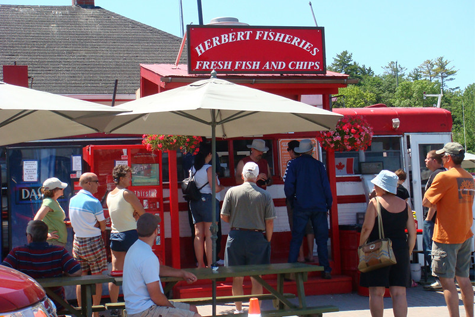 Don't forget to stop by world famous Fish & Chips at Herbert Fisheries, fresh fish right from the lake. Parks' main campground offers showers, flush toilets, park store and free bear locker rentals. Relax on the beautiful beach, rent a canoe or kayak from Killarney Outfitters, or go for a day hike! Famous La Cloche Silhouette Trail starts and ends at the campground. What day hikes can I access from George Lake Campground? 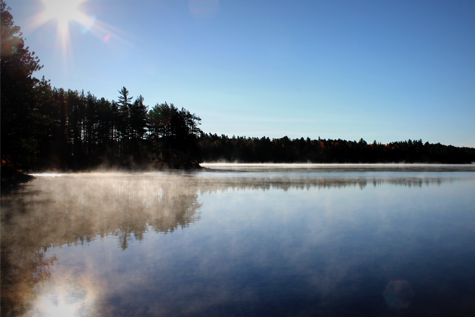 Killarney Provincial Park offers 5 day-use hiking trails easily accessible from George Lake Campground. The most popular of these is The Crack, offering beautiful panoramic vistas on all sides of the park – certainly one of the best views in the park! This strenuous 6-7km hike starts from George Lake Campground and goes east on the La Cloche Silhouette Trail. Do not try to reach the Crack unless you are in good shape and can get an early start. Can I do the La Cloche Silhouette loop? This challenging yet rewarding trail covers a total distance of 78 kilometers; passing over ridges, through valley bottoms and alongside picturesque crystal clear lakes. 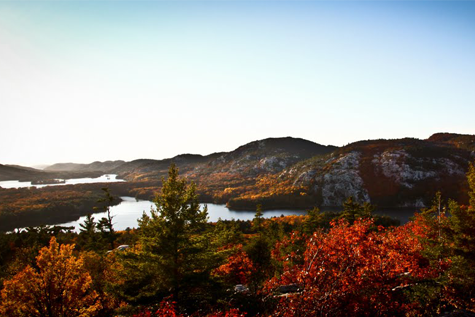 It is also Killarney Provincial Park’s only multi-day backpacking route. Due to its length and rugged nature, the trail requires a good level of physical conditioning on part of the hiker, and should be carefully planned. The backpacker should plan on a 7 to 10 day outing, it is not suggested to attempt the hike in less than 5 days due to its difficulty. We recommend starting the hike on the Friday the bus arrives, and choosing the next Sunday return option, which would allow for the full 10 days. Are canoe rentals available at George Lake Campground? , Killarney Outfitters has a limited number of canoes available for rent on-site at George Lake main canoe beach. It is best to contact Killarney Outfitters in advance and reserve - 705-287-2828. Are there bear-proof boxes available at George Lake Campground? George Lake Campground does have a limited number of bear proof boxes available on-site, but they must be reserved in advance by calling the park at 705-287-2900. Ontario Parks staff may be able to deliver the box directly to your campsite. How do I get to the park from the town, or the other way around? Unfortunately there is no shuttle service between the town of Killarney and George Lake Campground. If you are staying in town, we recommend asking your accommodation provider if they are able to offer their own shuttle service. We’ve heard that some have been able to arrange that in the past. Can I buy any food or supplies at George Lake Campground? Unfortunately there is no place to buy any food or supplies at George Lake Campground. All visitors must arrive self reliant for the duration of their stay. There is only a small park office store selling small items and souvenirs. There are a few yurts in the park, however, they must generally get fully booked months in advance. The Town of Killarney has many roofed accommodation options, but it is located about 6km from key park destinations - which means you must either hike that distance whenever you need to get to park, or organize your own shuttle, or use a bike (2 bikes per bus are allowed, but you must call in advance to confirm availability). Are you going to add more dates than shown on the website? 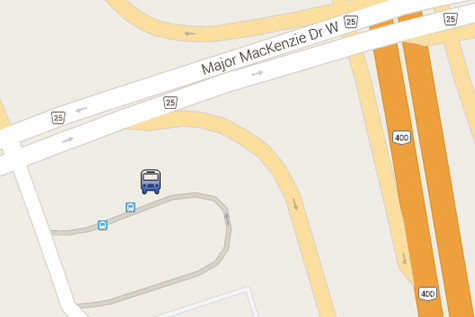 Although we'd love to add more dates to one of our favourite parks in Ontario, we cannot do it for 2 reasons : due to distances involved, this costs of operating Toronto -> Killarney bus are very high. And unfortunately we do not have as many people as we'd live on board because it is so difficult to find a place to stay in the park - spaces are very limited. Town of Killarney has a grocery store, LCBO, and a few restaurants. The park generally only sells some soft drinks, firewood and sometimes ice - as well as some souvenirs. While spotty and unreliable, it has been (un)fortunately improving over the last few years. You will get best reception, and sometimes even 3G/LTE on top of hills, or in middle of some larger lakes. Ultimately, it depends on your operator - in the same place, one cellphone can have 3G connectivity, while another would be getting no service at all. Payphones are located by park's office and you can always call Parkbus for free! There are bears in the park. Check out official Ontario Government publication (BearWise) on avoiding bear encounters. Bears, raccoons, chipmunks and other wildlife are attracted to human food, and you must take precautions. If you are staying at George Lake Campground, notify the park that you are arriving by Parkbus, and they will deliver a food storage container to your campsite. You must store all your food, garbage, and anything that smells inside food storage containers - the campground is regularly visited by wildlife. If you are staying in the backcountry, you must bring a sturdy rope (at least 10m) and hang your food at least 4m above the ground, and 2m from any big branches or tree trunks). There are bathrooms on board most buses. 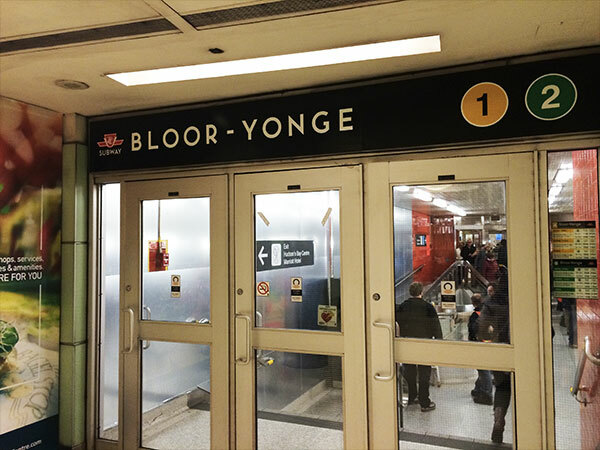 We also make at least one 15 min stop about half way into the journey to allow passengers a quick visit to fast food, washrooms, etc on the way.